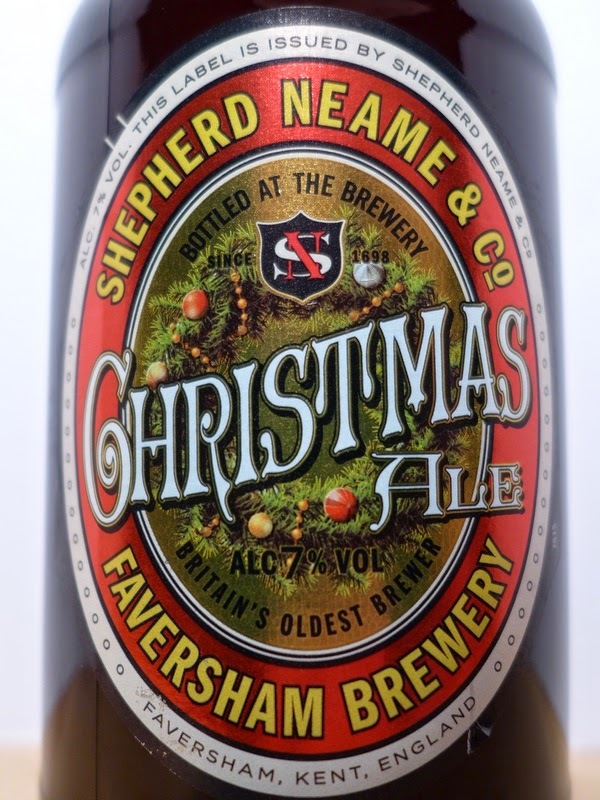 The Ormskirk Baron: Looking forward to enjoying Shepherd Neame Christmas Ale this Christmas! 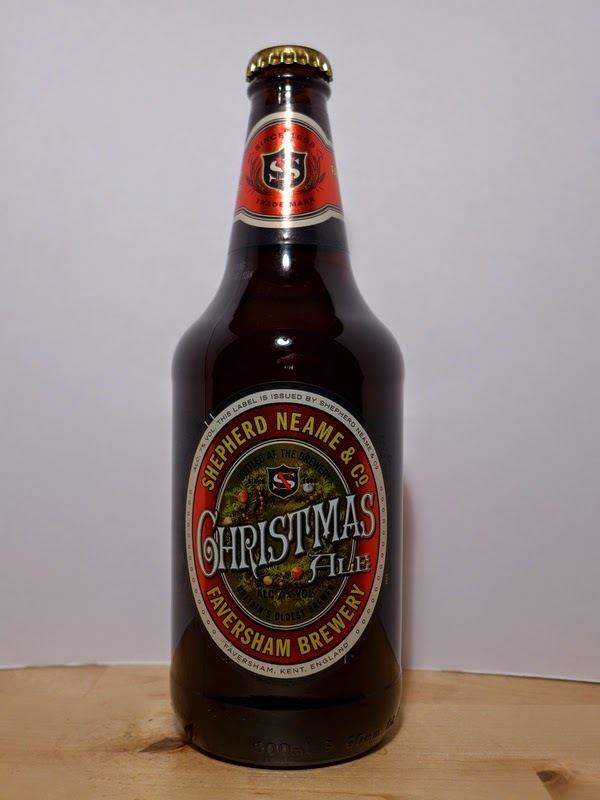 Looking forward to enjoying Shepherd Neame Christmas Ale this Christmas! Is this Christmas in a bottle? A big thank you to John Humphreys (@ShepherdNeame) for sending it through, Merry Christmas!